•Dr. Rob Ivison is the Science Director of the European Southern Observatory. 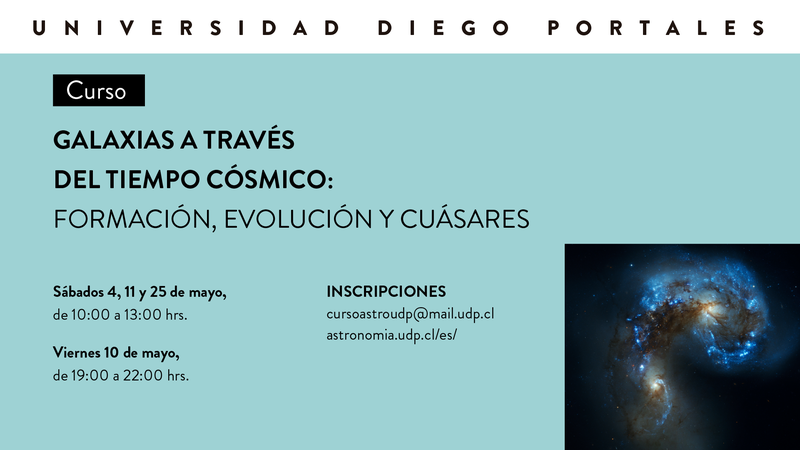 The Astronomy Nucleus at UDP along with the Astronomy Group at UNAB, will have a new talk on Thursday, September 11th, at 12:00 hrs, in the main auditorium of the Engineering Campus at UDP. The speaker will be Dr. 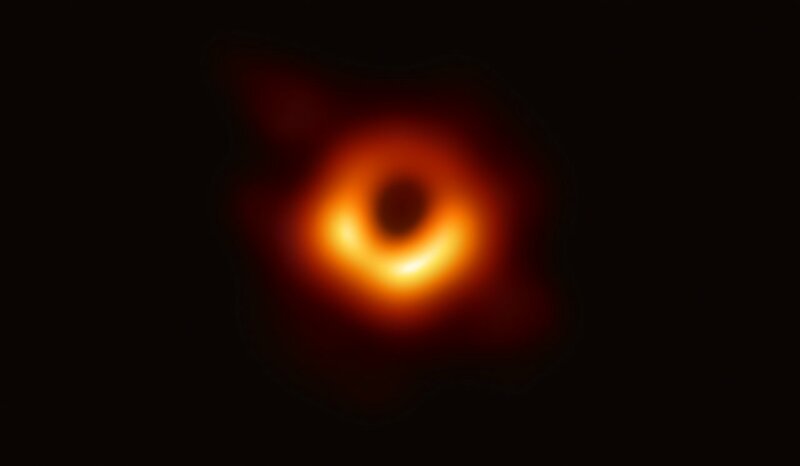 Rob Ivison, Science Director of the European Southern Observatory (ESO) – the main joint Astronomical organization of Europe and the most productive observatory in the world. 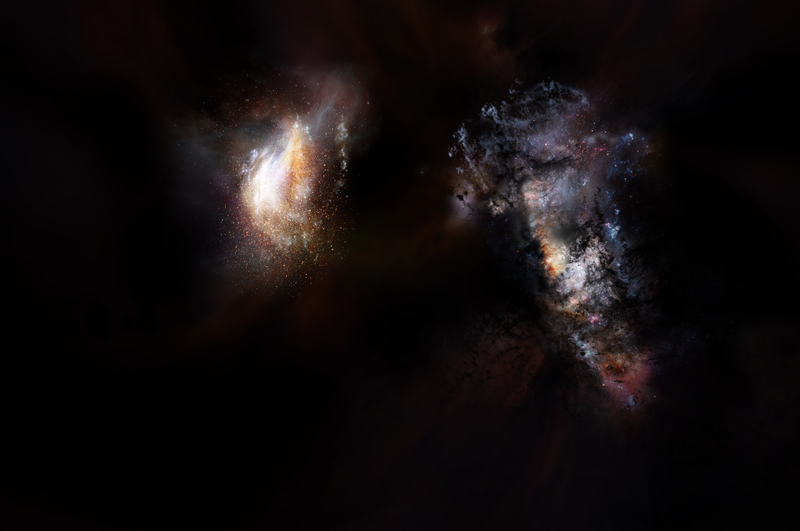 Ivison studies the formation and evolution of galaxies, mainly through far-IR and sub-mm observations, and is and astrophysics faculty member at the University of Edinburgh. Dr. Ivison will start by talking about “ESO in 2014”, and then will move on to a talk entitled “Dusty, high-redshift starbursts – the genesis of the massive local population?”.